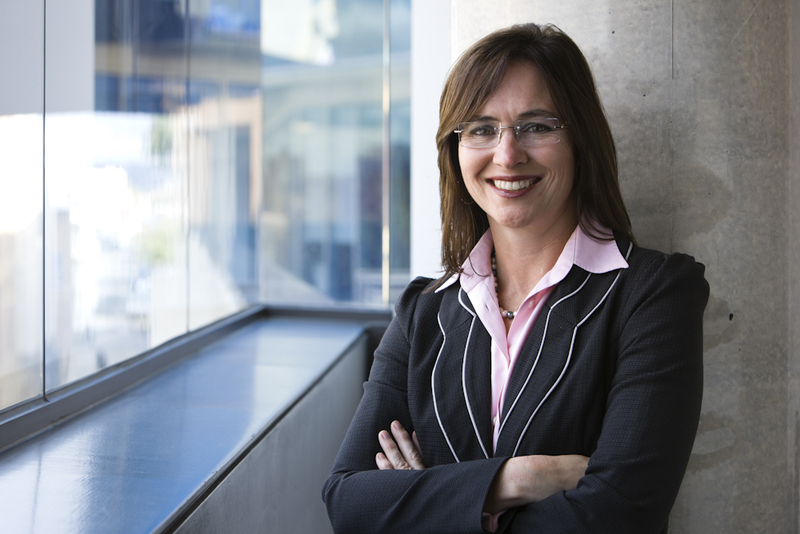 Ms Thomson comes to the role after more than a decade leading the Australian Technology Network (ATN) of Universities. Ms Thomson is also a member of the Australia China Council Board and the New Colombo Plan Reference Group. The Go8 Chair and ANU Vice Chancellor, Professor Ian Young AO, says that the appointment of Ms Thomson will further strengthen collaboration on all fronts between Australia’s leading universities and build on current international partnerships, including those in Latin America and in China with the C9 group of universities. He said she comes to the role with an outstanding record of achievement in Higher Education, public service and advocacy. Vicki should take a good deal of the credit for the highly collaborative and harmonious way in which the ATN operates, and while we are very sorry to see her leave, we respect her decision and she departs on the best of terms. Ms Thomson acknowledges she is taking the helm at the Group of Eight at a time of change and opportunity read “challenge and interesting times”) for the Australian university sector. The sector is facing some very complex political and policy issues at present. I am very much looking forward to assisting the Go8 navigate its way through them. Far from resting on their laurels as leading Australian universities, the Go8 seeks to maintain and build on its international reputation for higher education and research. In addition to the great social and research contributions made by Go8 universities, their capacity to meet the productivity and innovation challenges from Australian industry is vast and unparalleled. He has contributed to many policy debates, ensuring that they have been informed by policy principle and that reforms have been subject to evaluation and analysis. His efforts have strengthened the Go8’s links in Australia and overseas, especially in China.